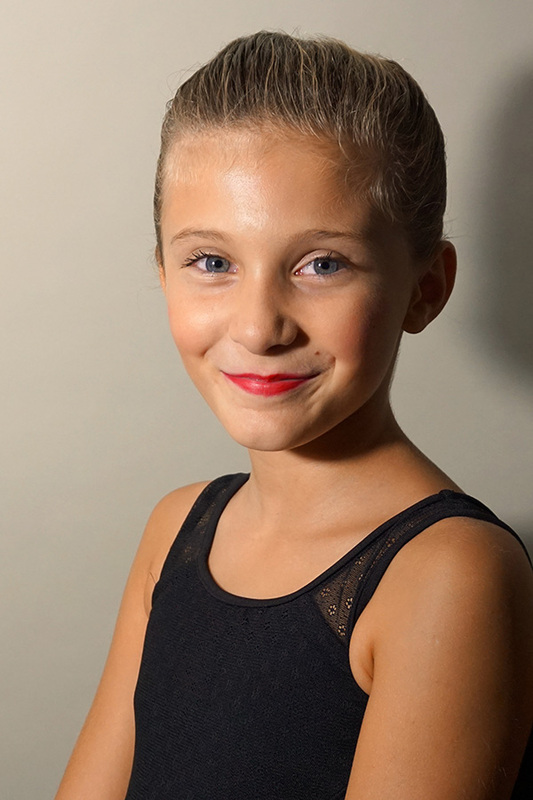 Tess started dancing at RI Ballet Arts Academy at age 5 and was thrilled to earn a guest role as “Little Alice” in RIbt’s production of “Alice in Wonderland”. This year marks her first as a company member! In addition to ballet, Tess loves jazz and tap dancing. When she is not at the studio, she can be found playing tennis and piano, or outdoors with her family and friends.